<font class=”mediumtxt”>Today 19 year old James Lecky from Belfast today won the title of 2006 Superdrive Scholarship Champion. James competed today against 12 other excellent competiors who underwent a series of gruelling tests. The competitors were interviewed by senior BARS instructor Jim Crozier, 2006 Irish Tarmac Super 1600 Champion and Superdrive Instructor Andrew Bushe and Superdrive Manager Safron Thomas. They were then subjected to a fitness and reaction test followed by timed stages in the MKII Escorts and a press conference held by Newsletter motorsport journalist Ian Lynas and Pacenotes Assistant Editor Jonathan MacDonald. James proved to be the top overall competitor today and won a fully supported drive in an Evo 6 at the Eurocables Rally on Saturday 17th February. His prize also includes his National B Rally Licence, advanced rally tuition in the Superdrive Evos and all costs associated with the Eurocables Event. 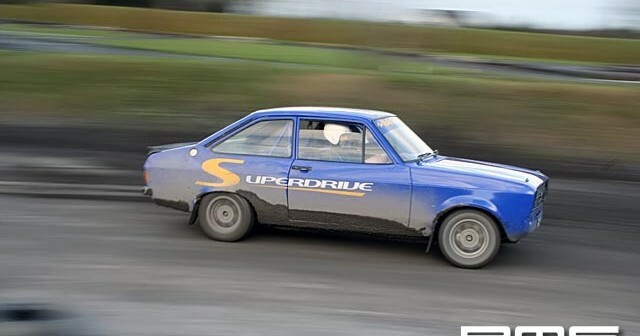 Other Superdrive Scholarship winners include Colin Britton (2005 Peugeot Cup Champion), David Graham, James Coulter (2006 MSA Tarmac Class Champion) and Paul Quinn (2006 2nd overall in class in NI Rally Championship.) 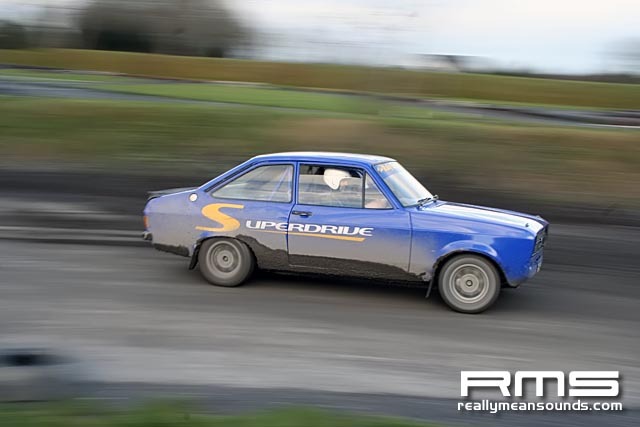 Watch the Irish Forestry Championship, Irish Tarmac Championship, MSA Tarmac Championship, the Irish and British Fiesta Championships and the Northern Ireland Championship for more action from the Superdrive Stables! The Team at Superdrive would like to congratulate James on his fantastic win and wish him the best of luck for his rally career start!